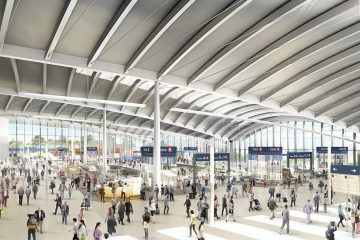 Ashford International Station will now see more high speed services from Europe, after the completion of a £10m project that has included an upgrade to the track, adaptation of Ashford’s international platforms and state-of the-art signalling equipment. 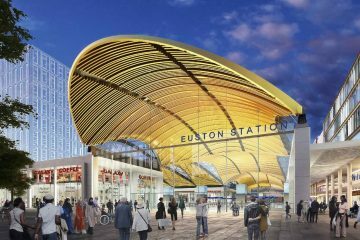 The improvement to what is known as the Ashford spur means that the track now meets international standards and can accommodate the first of Eurostar’s new Siemens e320 class trains, as well as other train companies from Europe. The project is expected to provide significant economic and social benefits to the area, and has been delivered by Network Rail and backed by Kent County Council and Ashford Borough Council, with funding from the South East Local Enterprise Partnership through the Local Growth Fund.